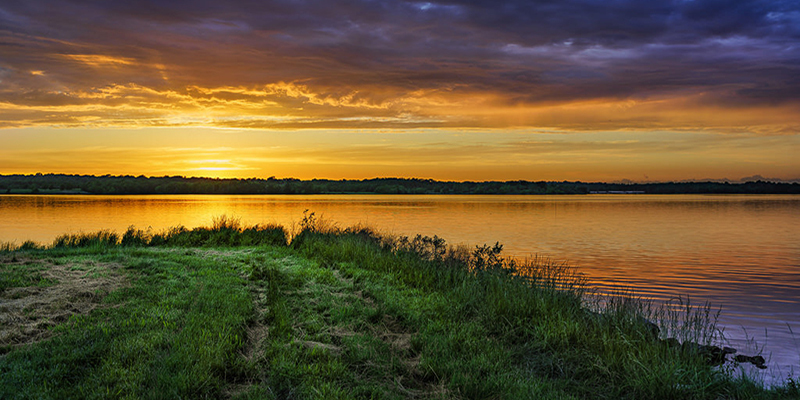 It’s not always easy to find the motivation to workout, but being surrounded by beautiful scenery can give you a much-needed boost. A growing number of local fitness instructors, groups and facilities are tapping into the beauty of Kansas City to make workouts more enjoyable. And that means you can get a great view of the city while you sweat. How’s that for multitasking? 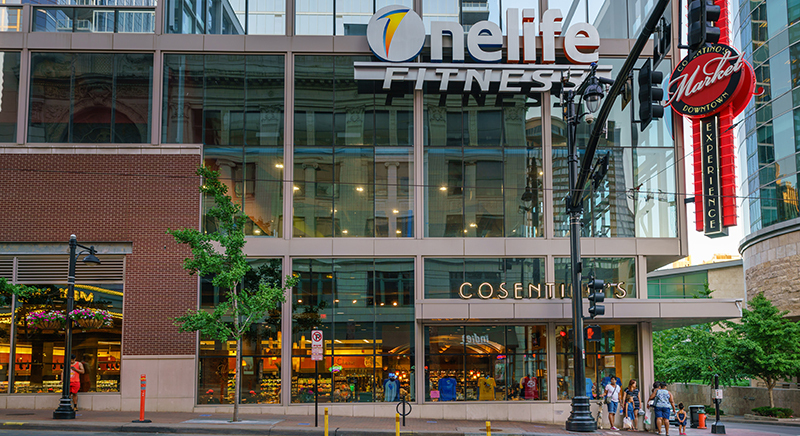 Thanks to a prime corner location at 13th & Main in Downtown Kansas City, Onelife Fitness KC, takes full advantage of city views with plenty of floor-to-ceiling windows. A variety of equipment lines these windows, giving you prime vistas whether you’re doing floor work, strength training or cardio. If you prefer a different sort of view—that of the Hollywood variety—the Onelife Cinema is a cardio studio that shows a different movie every day. Monthly schedules are available on Onelife’s website. Pop-up yoga events have, well, popped up all over Kansas City—see what we did there? They’re a fun, low commitment way to try different yoga classes, meet new people and, in some cases, step out of a more traditional studio setting. 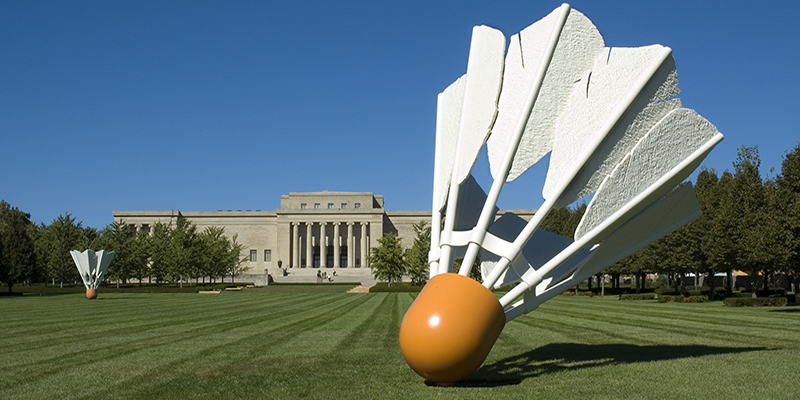 The weekly Yoga in the Park meet-ups, for example, are held at The Nelson-Atkins Museum of Art, typically in the Sandstone Courtyard, surrounding participants with views of lush greenery and the stately museum. Pro tip: Bring a snack and a favorite book and, after class, relax in The Nelson’s Sculpture Garden, the perfect way to keep that post-yoga euphoria going. Trying to take your run off-road? Local trail running group, Trail Nerds, meets for weekly group runs in some of Kansas City’s most beautiful parks. Options are available for all skill levels, including beginners. 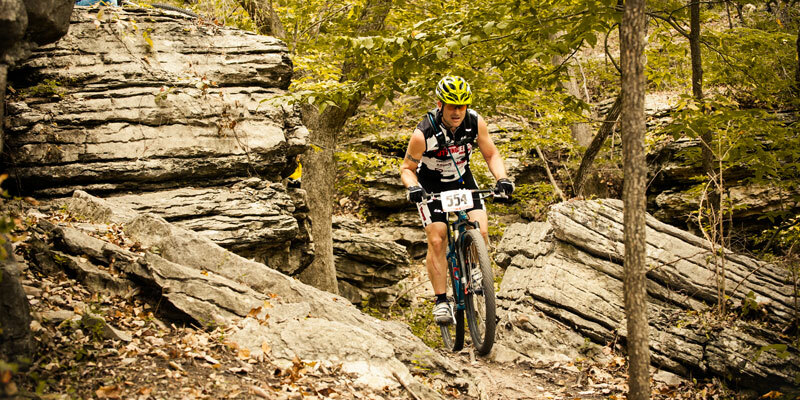 Check the Trail Nerds website for the most up-to-date schedule. If you feel like taking your trail running to the next level, consider participating in an upcoming race. Distances, event styles and locations vary, including options for 50k and nighttime runs. Whether you want to marvel at beloved landmarks or explore local neighborhoods, Cycling Kansas City’s weekly group rides are a great way to see the city while on two wheels. Multiple rides are held almost every day of the week, so you’re sure to find an option regardless of your cycling ability. You might also want to check out the group’s special events, which include annual rides like the Summer Breeze Bicycle Tour, a family-friendly event that loops from Longview Lake Park to Lee’s Summit and offers 30-, 50-, 70-, 90- and 100-mile rides. Spin! Neapolitan Pizza is also known as a haven for bicyclists thanks to its seasonal bike clubs. Love biking but need a solo option or a more flexible schedule? Bike sharing company, Kansas City B-cycle, touts 30 stations in several favorite KC locations, including Downtown, the 18th & Vine Jazz District, Westport, the Country Club Plaza, Kansas City Art Institute, The Nelson and the Trolley Track Trail. Grab a bike and make your own tour throughout the city with help from B-Cycle’s tour cards.